The full week's events in Ambridge, available every Sunday. 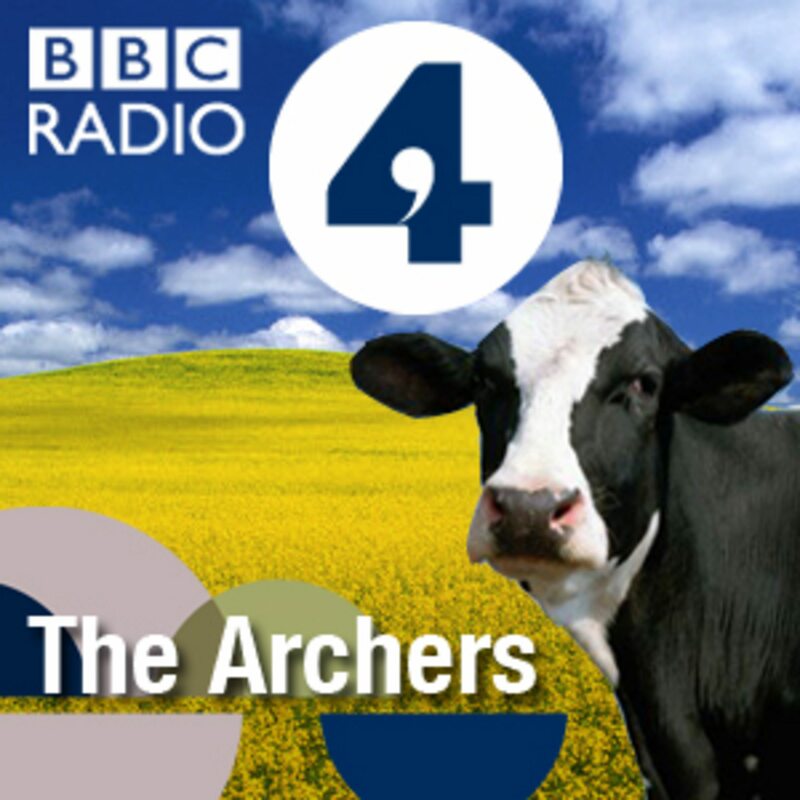 The Archers is a contemporary drama in a rural setting. An Old Time Radio podcast of the 1940s Superman radio show starting Bud Collyer. All episodes shown believed to be in the public domain. It is a family radio drama heard across the nation--in some countries overseas, too! It focuses on the lives of the Morrisons, a family of seven trying to live out their faith in a modern-day world. 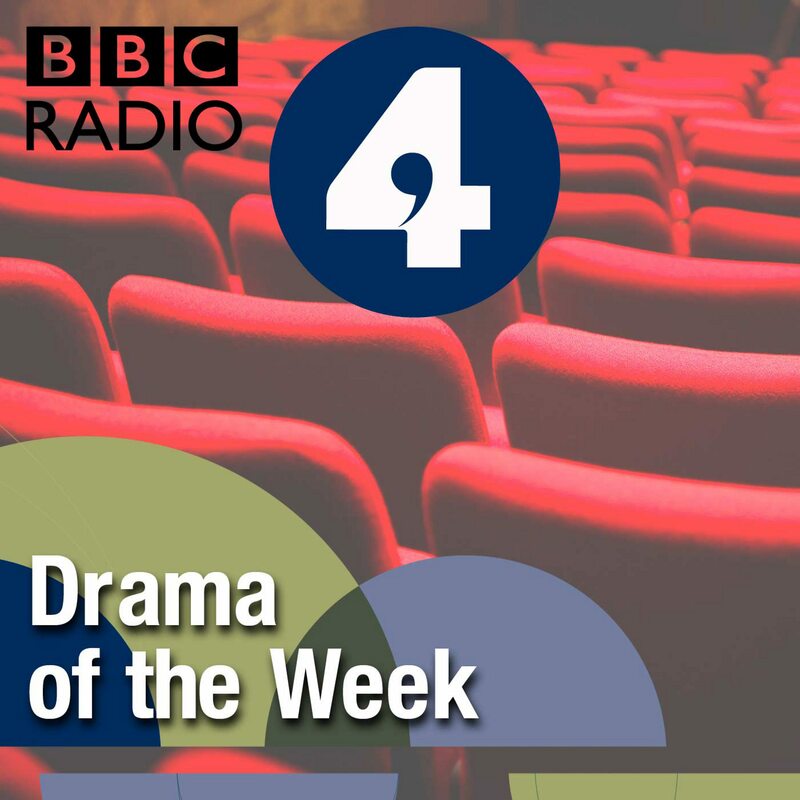 Welcome to the home of the best of old and new radio drama! 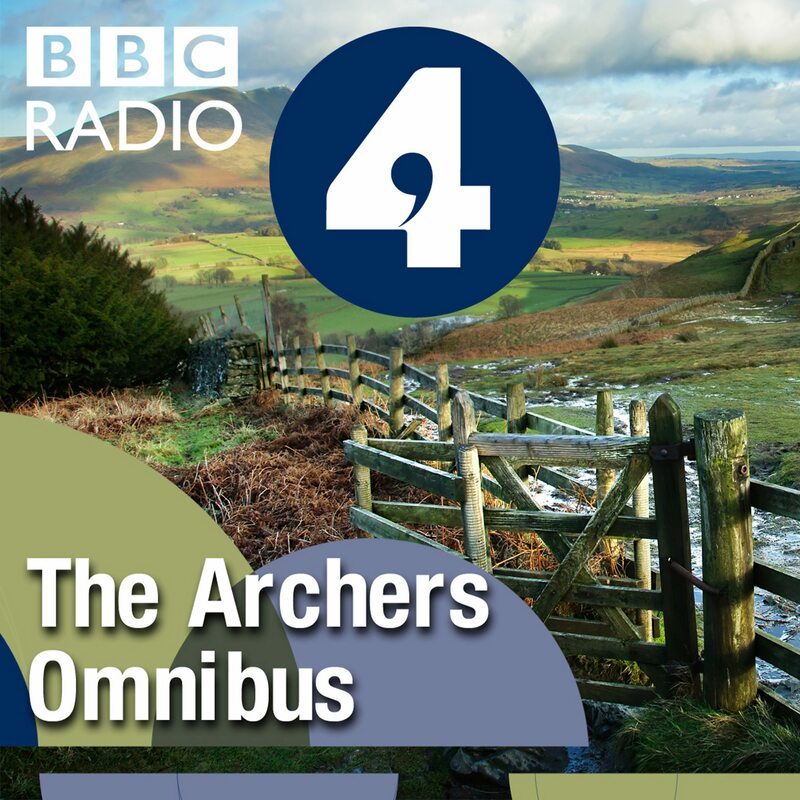 Comedy and drama from the golden age of radio.